Working on bringing my time down on only 2 mile runs with less HR effort. It is so hot and humid here now (75-80 degrees, 90-100% humidity every morning). As soon as we get a weather break I'll start some longer runs. It's not the same without sir.Let's get back to running fast again. I'm trying to run fast ... just short! Do you have a 2 mile time goal? Looks like you�re already pretty speedy. But mainly been focussed on qualifying and entering the World Series Team Roping finals in Las Vegas in December, which I did last week! Big Big money event! That�s great! You are obviously very talented at roping. Do you think running fitness helps with your roping? 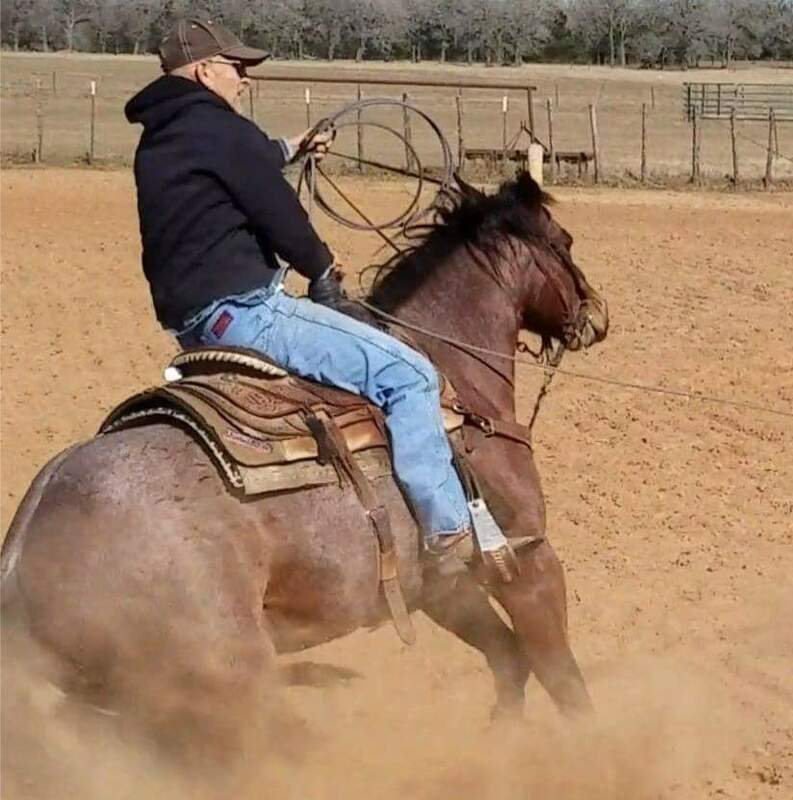 You better believe IJR�s running ability helps his roping...he runs down those doggies and ropes them without a horse, yahooooo! Stick to your dream and follow your plan Mr. IJR! I'm sure running indirectly help my roping but the roping I do is more like playing golf. Horsemanship, hand-eye coordination, timing, etc. are more of the factors in team roping. I haven't signed up for Boston yet. I think my day is tomorrow, Wednesday, as I was only about 15 minutes under my qualifying time.